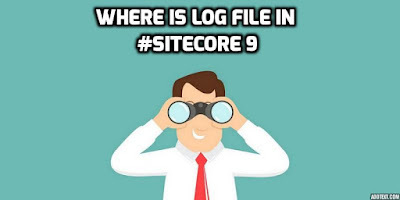 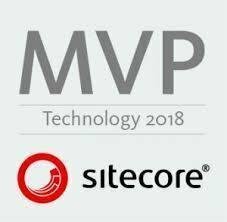 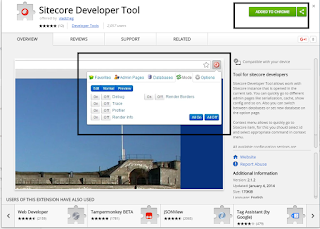 Have you ever checked Sitecore Developer tool in chrome? 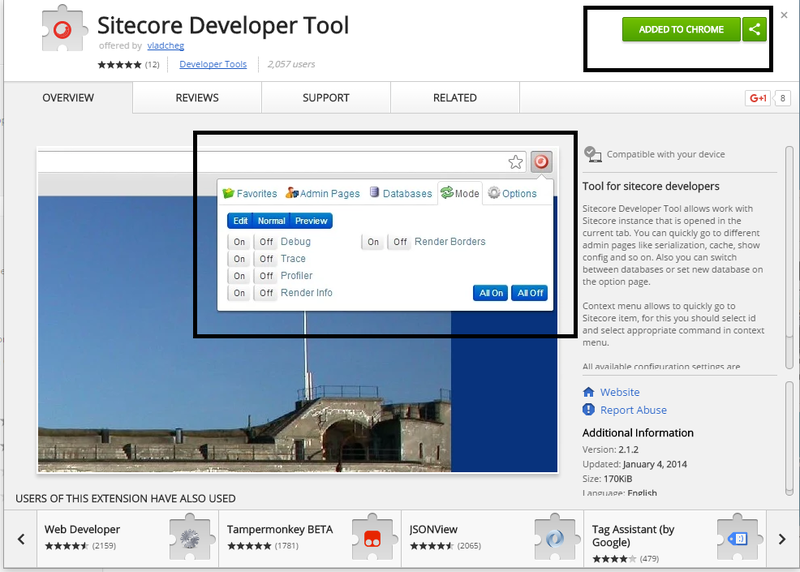 Yes sitecore developer tool is available in chrome browser and very useful to explore some quick navigation like admin page, databases, different mode of the page etc. 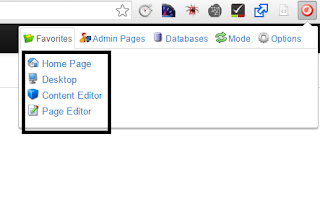 It contains the Favorites item list by default Home page,Desktop,Content Editor,page editor pages are included in the list, but we can add more pages through option configuration. 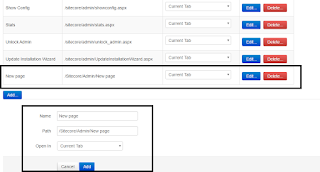 Below is the list of admin page that we can quickly switch through browser Cache - the /sitecore/admin/cache.aspx page displays details about the caching settings configured. Database Browser - the /sitecore/admin/dbbrowser.aspx page displays a view of the Sitecore database. 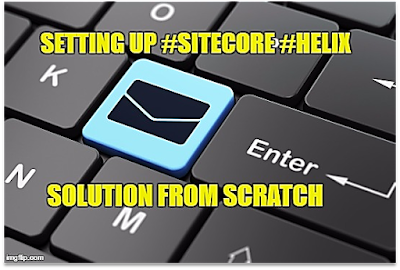 Serialization - the /sitecore/admin/serialization.aspx page provides an interface to serialize database content into XML. 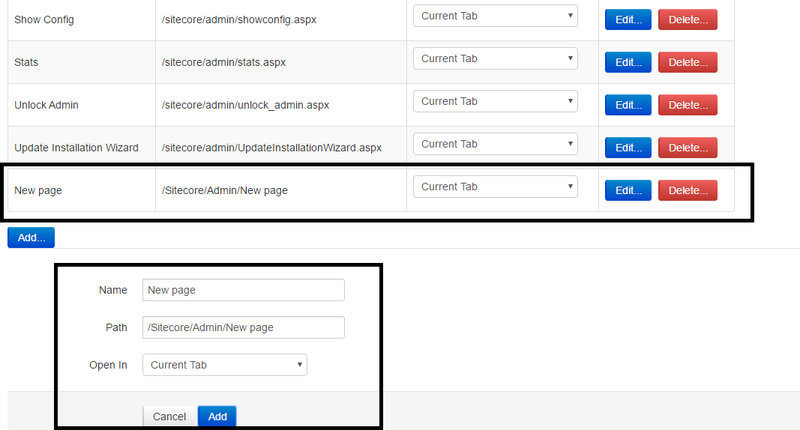 Unlock Admin - the /sitecore/admin/unlock_admin.aspx page is useful to unlock a locked admin login. 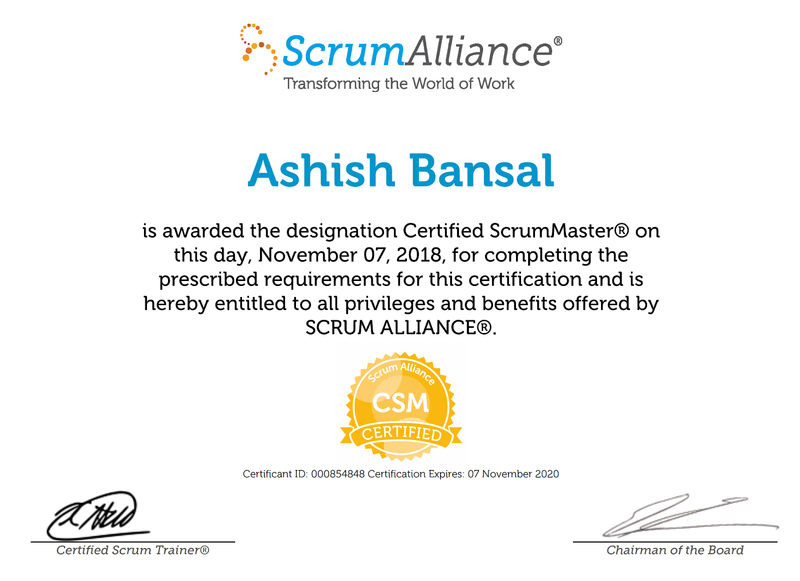 I hope it will help you in any way.